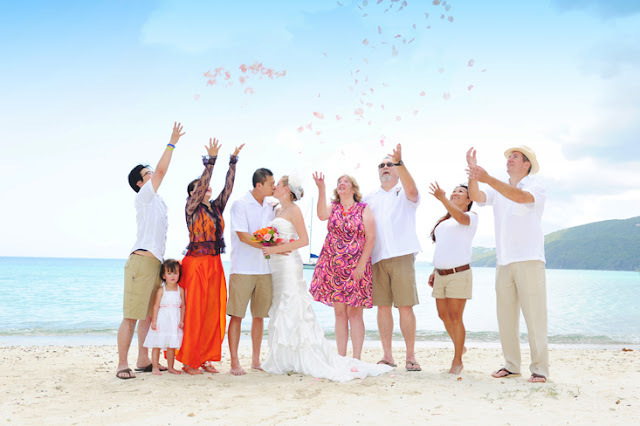 We do a lot of our weddings at Lindquist Beach and there can be a good breeze there. There is nothing worse then putting down rose petals, only to have them blow away. It’s like watching dollar bills rolls down the beach. Sometimes there is no breeze at all and the petals stay perfectly in place as our bride walks down the aisle. A breeze is about as predictable as a sneeze. Precious, isn’t it? Thanks to Blue Glass Photography for passing this photo along for me to share.